Due to the final shutdown of the 2G Network on the 30th June 2018, we are unable to provide ongoing subscription and network connection for the VIPER VSM250. Whilst the closure of the 2G network signifies an end to a great Viper product, it does not mean an end to VIPER and our expertise and commitment to GPS Vehicle Tracking Systems. Using advanced hardware and software technologies, we have developed an exciting new product, new smartphone app and expanded feature set from the previous VSM250. Featuring the latest innovation in vehicle telematics, the VIPER VSQ500 has been designed and optimised for Telstra Networks. 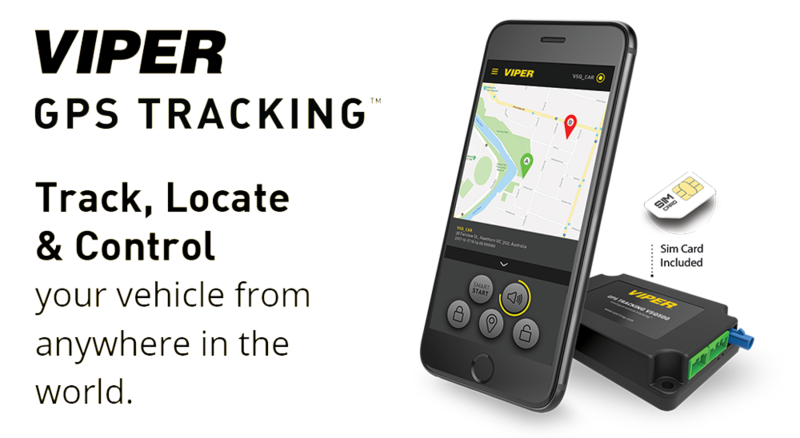 Easily controlled from a NEW dedicated VIPER smartphone App, the VIPER VSQ500 will allow you to TRACK, LOCATE and CONTROL your vehicle from anywhere in the world. If you are an existing VIPER VSM250 owner, please email vsqupgrade@viper.com.au for further assistance. © Copyright Directed Australia. All Rights Reserved.